Chiropractic medicine is a competitive industry. Chiropractors often struggle to develop a reputation within the local community, and marketing your business to others is often seen as an intrusion. Standard Chiropractor SEO Content Marketing – Using search engine marketing techniques and copywriting to help boost the success of your business in search engines. Persuasive Marketing – Developing a campaign to explain to everyday individuals how they would benefit from chiropractic services and why they should strongly consider your business for those services. With any local chiropractor marketing campaign, you’re not only seeking to attract people searching for your services – you’re looking to convince people that they need your assistance with issues like lower back pain, upper back pain, neck pain and more. 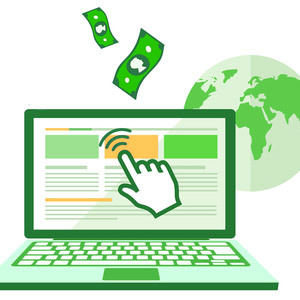 That’s where content marketing and SEO for chiropractors becomes so valuable, and why you should partner with Great Leap Studios for your chiropractor marketing needs. We’ve written extensively on chiropractic medicine for chiropractors just like you, and we can develop strategies that will increase your business’s visibility in today’s marketplace. We’ll develop the articles and pages you need to gain hits in the industry, and we’ll craft articles that will attract those unfamiliar with chiropractic practices. 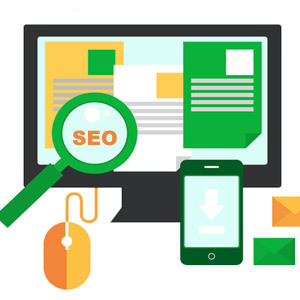 Our goal is to ensure your business shows up in every major search engine so that anyone searching for a chiropractor or back specialist in your local area finds your website and strongly considers using your service. 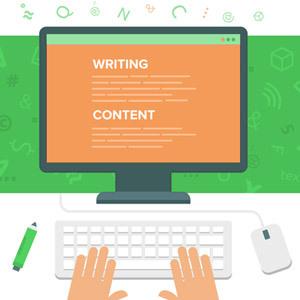 Chiropractic content writing is something every chiropractor should strongly consider. It’s the only way to reach the 70% of people or more that choose their businesses after online research, and a method of marketing that will set you and your company up for both short and long term success. 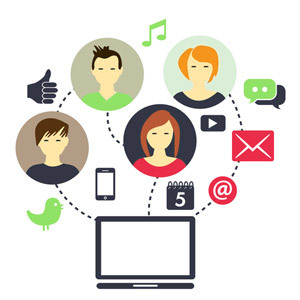 Give us a call today to find out more about how we can help your small business rank well local search listings, or contact us now via our online form to discuss an estimate and learn why more and more chiropractors are turning to online marketing solutions.